After months of preparation the big day has finally arrived. Here are 10 race-day ‘disasters’ that you can be prepared for to ensure your event goes off without a hitch. You can do as many sun dances as you want, but there is still a chance that Mother Nature has other plans for race day. Having an alternate event date is difficult, so do your best to prepare for the worst. Rent a few tents, and e-mail your participants the night before the race to make sure they dress appropriately. If the weather is bad enough that your participants and spectators could be at risk, don’t be shy about cancelling the event altogether. 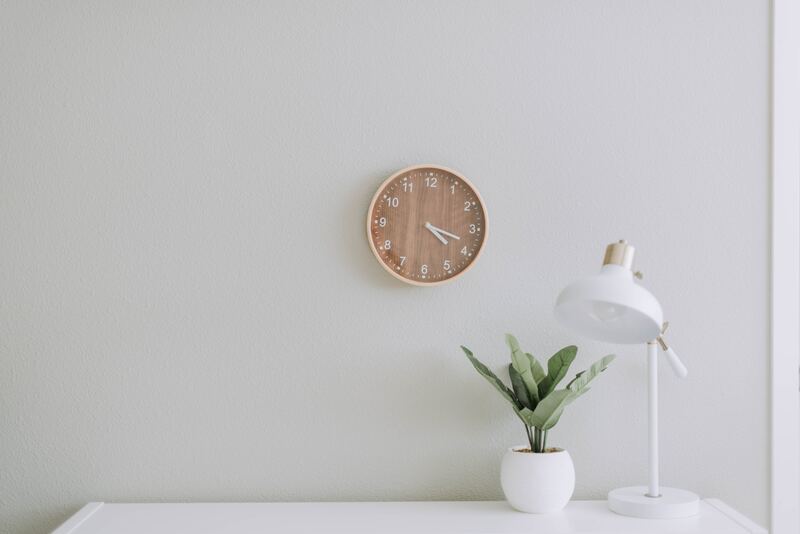 While you want your participants running to the press to talk about your great event, you don’t want to be running out of supplies. Make sure you have an ample supply of water, snacks, and finisher medals and don’t forget to account for your hungry volunteers. Walter Hunt’s 1849 invention of the safety pin may seem irrelevant, but forgetting a box of these little guys will leave you scrambling. Do yourself a favor and remember a box of safety pins (or 5)… or have fun trying to duct tape bib numbers onto your participants. An unfortunate consequence of endurance training is the increased chance of a major cardiac event. Every year lives are saved when event organizers have prepared for the worst. Make sure you have an emergency response team on hand and, if possible, a portable automated external defibrillator (AED), especially close to the finish line. We highly recommend checking out Racing Hearts, these folks advocate for having AEDs on site at endurance events. “The medium doesn’t fit me so well, I’ll just take a small instead!” Giving in to this seemingly innocent request is going to stifle your attempt to control your T-shirt table. Unless you ordered extra shirts, make sure that the size that’s ordered is the size that’s received. No, these aren’t characters from an old Clint Eastwood movie, but you do have to be on the lookout for these ‘punks’. These are the people that have decided to run your race without paying the price of admission. While there isn’t much you can do about it, try your best to be aware of the problem so you can discourage non-registered runners from participating. If your port-o-potty line is longer than the crowd on your start line you may have a problem. Order an extra one, so your participants have time for an extra #1. No amount of pylons can combat exhaustion, and having your participants go the wrong way could affect more than just your finishing times. The solution: have marshals along your racecourse, a lead vehicle/bike, or VERY obvious signage at potentially misleading intersections. You’ve called the city, obtained a permit, but when you are driving the course on race day you come across a dreaded construction site, and a pile of torn up asphalt. Believe it or not, this happens all too often and is easily addressed. Having a ‘just in case’ route planned will ensure that nothing can bulldoze your day? What happens if one of your key marshals or volunteers sleeps in on Race Day? Plan to recruit more volunteers than you think you will need and cross train your key personnel on multiple positions in case someone can’t show. One of our favourite things to do race morning is to have a check in time that everyone must adhere to with a phone call, text or face-to-face hello. It will keep those hairs from greying for a few more years! 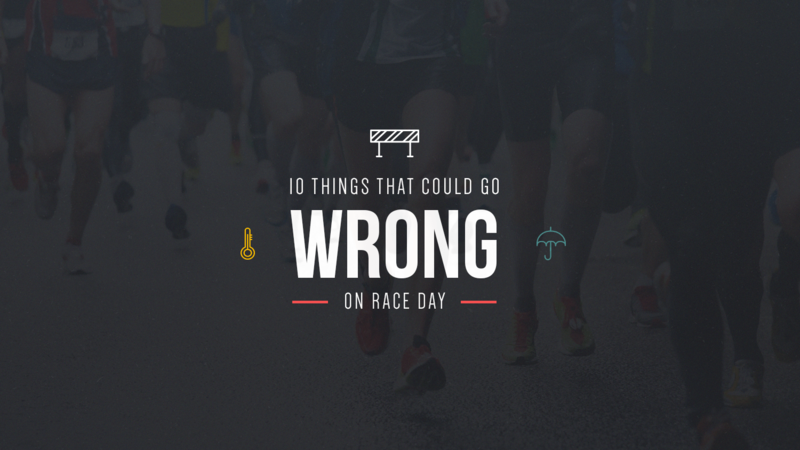 Do you have any disaster stories from race day that we’ve missed? Share this post or tweet @raceroster to join the conversation.